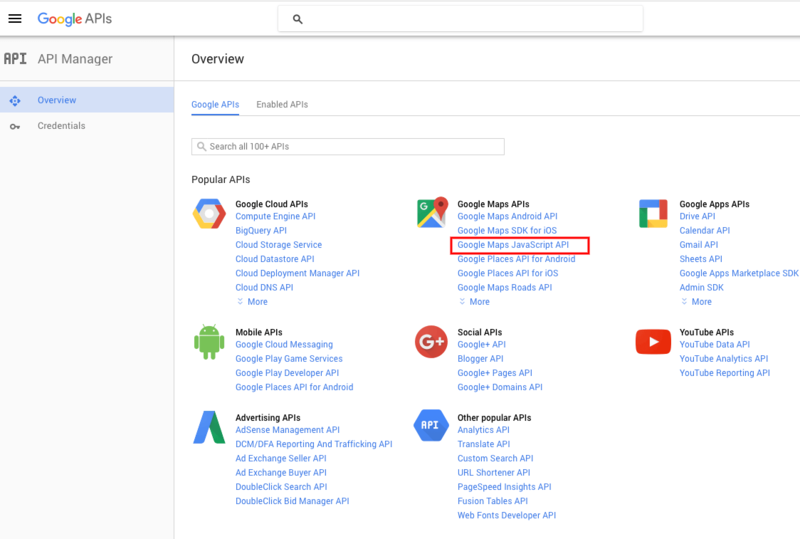 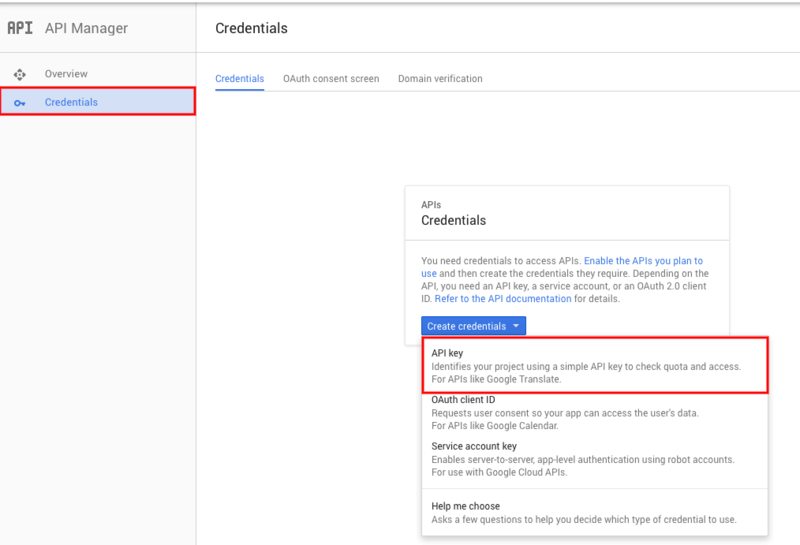 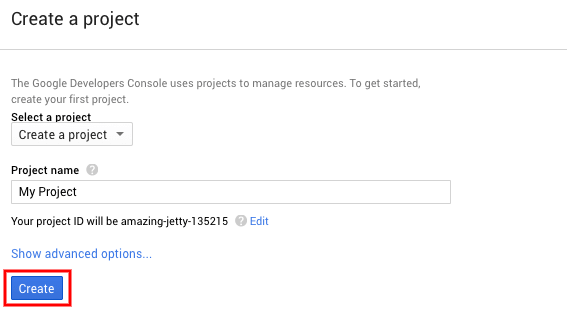 Why we need a Google API Key? 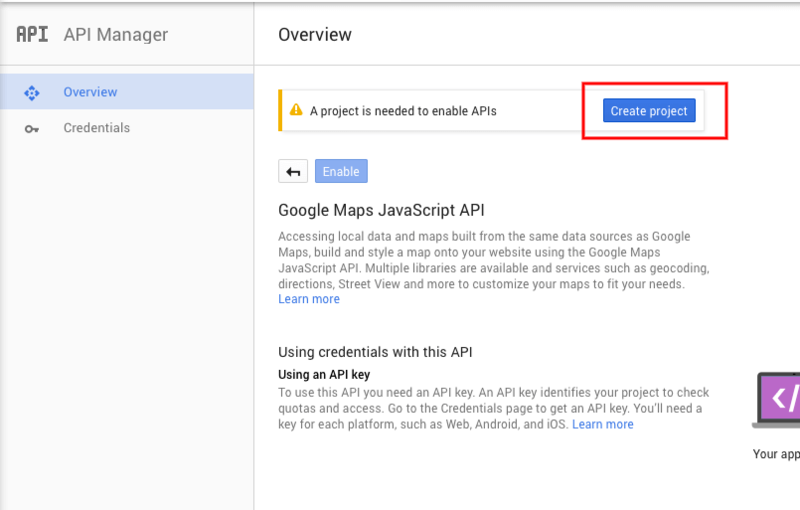 The Google MAP module that we have created for our themes requires a Google API KEY, anymore (RT-Theme 18, RT-Theme 19, RT-Theme 20, Nixe and upcoming themes ) It has always been required but we haven’t seen any limitation so far. 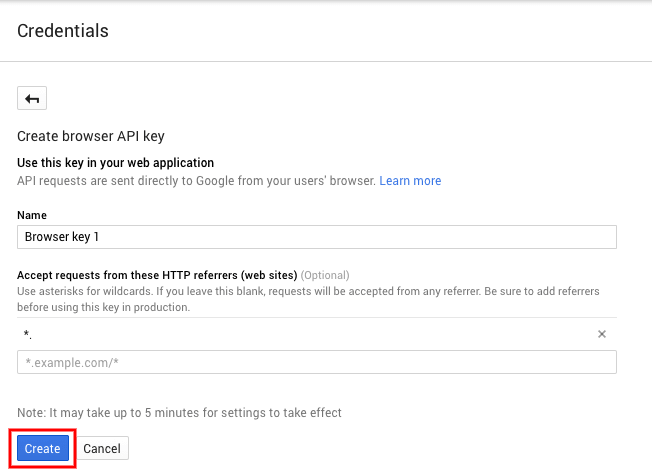 Recently, Google has started to limit the API requests that coming from an URL without an API key defined. 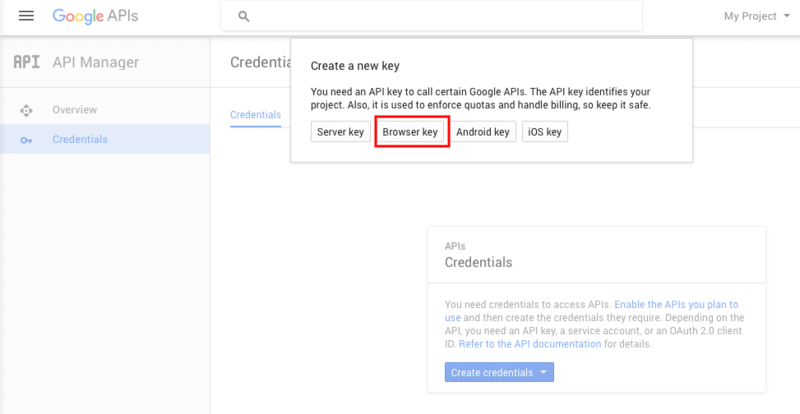 How can I get an my own API Key?